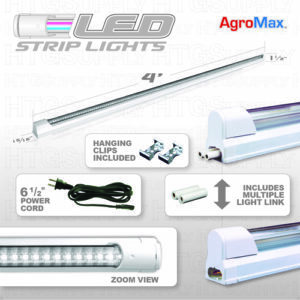 Keep your plants happy and well-lit with full spectrum LED grow lights. 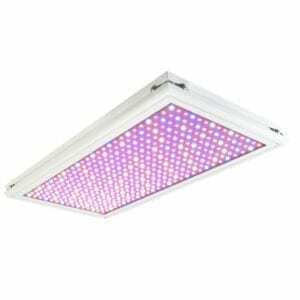 Plants in the indoor garden need a lot of bright light so they can grow stocky, and often, this is not possible with natural light alone. 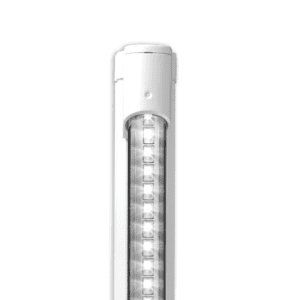 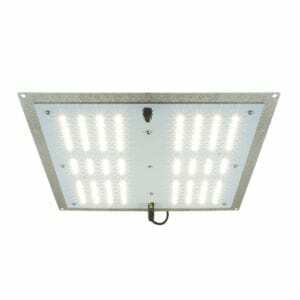 You can substitute or supplement natural light with full spectrum LED light bulbs and fixtures. 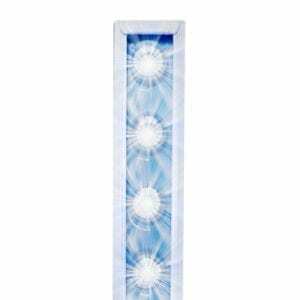 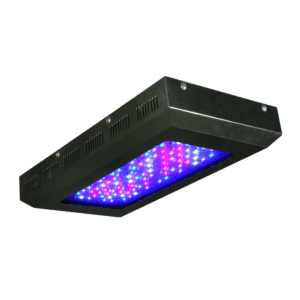 Full spectrum LED Lights work to replicate natural light by using a mix of cool and warm light wavelengths or colors. 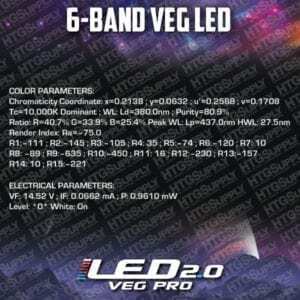 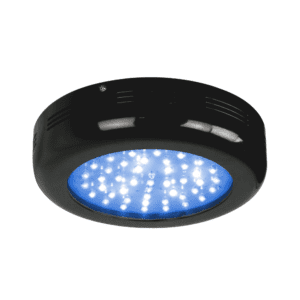 Our selection of full spectrum LEDs features some of the most advanced color formulas in the horticultural industry. 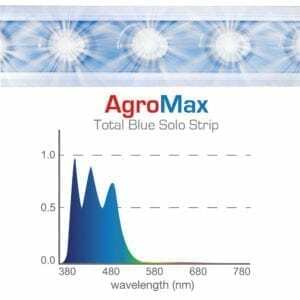 Lighting refined to closely mimic the natural solar spectrum while also enhancing peak photosynthetically active wavelengths for better growth and yields. 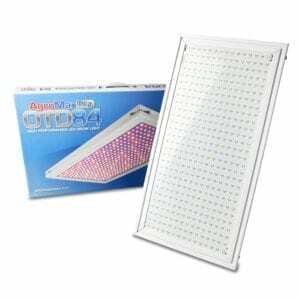 At HTG Supply we want to make sure you have everything you need for indoor gardening including hydroponic systems seed starting supplies and the right lights to go along such as full spectrum LED grow lights. 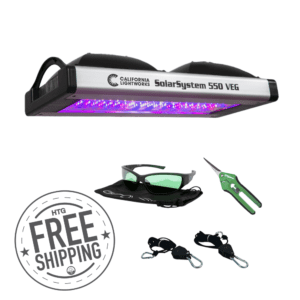 Make sure your seedlings receive the light exposure they need to grow stocky and strong without breaking the bank. 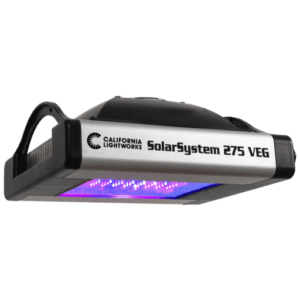 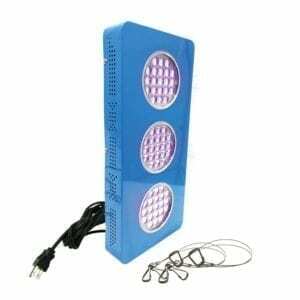 Find full spectrum grow lights at the best prices and supplement natural light start your seedlings or help plants at any stage in their growth!